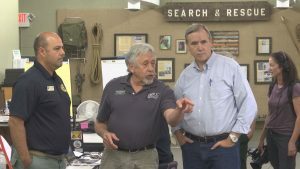 WASHINGTON, D.C.– Oregon Democratic Senator Jeff Merkley is introducing legislation to reduce wildfire risk in Oregon and across the country. He says this new act will help the U.S. Forest Service get a better jump on forest management and fuels reduction efforts. The Wildfire-Resilient Communities Act’s main objective will be to reduce the amount of catastrophic wildfires, smoke and economic losses the state and even the country at large have faced over the years. The bill, if passed, would provide one billion dollars a year to help fund more fuels reductions and incentives for communities to maintain their forests. 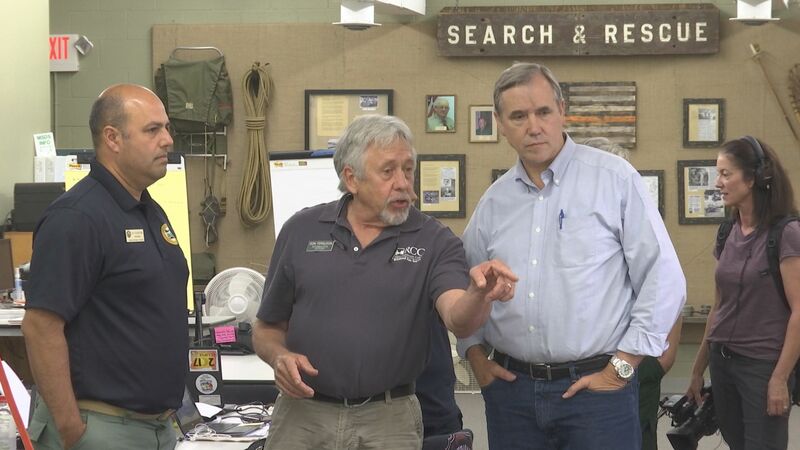 Sen. Merkley also says that this act can help create better economic opportunities for forest-dependent communities. Empowering federal agencies to work with local communities to plan and prepare for wildfires. Permanently reauthorizing the Collaborative Forest Landscape Restoration Program, allowing more projects to receive funding in a given fiscal year. Ultimately, the bill will address concerns by those communities struggling with the number of fires and smoke inundating them. 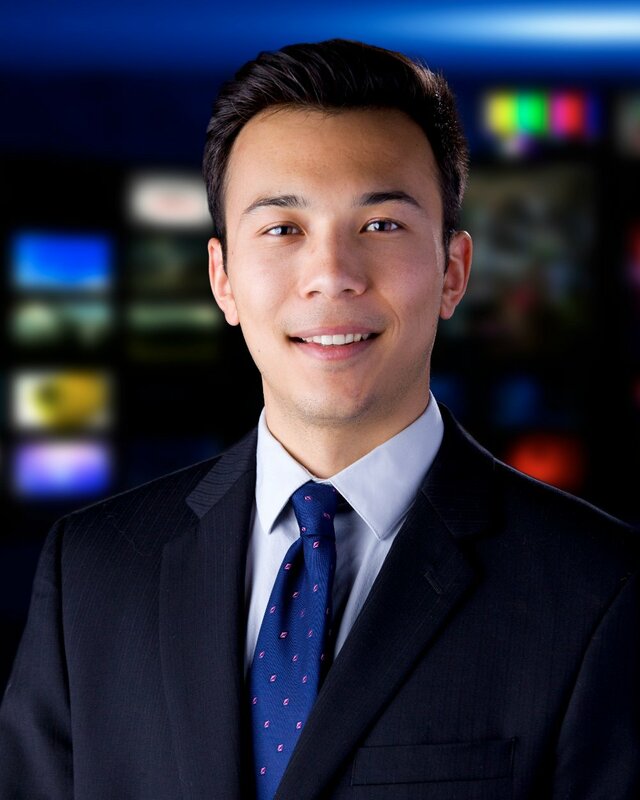 The bill is set to be introduced to Congress soon after which it will have to be appropriated by the White House before implementation can begin.